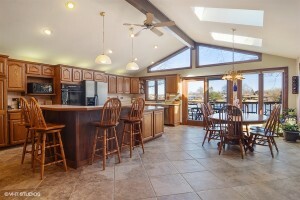 Home What's Current? 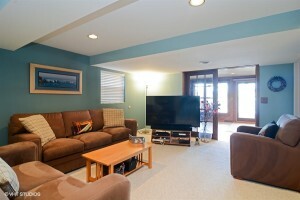 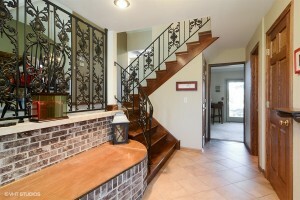 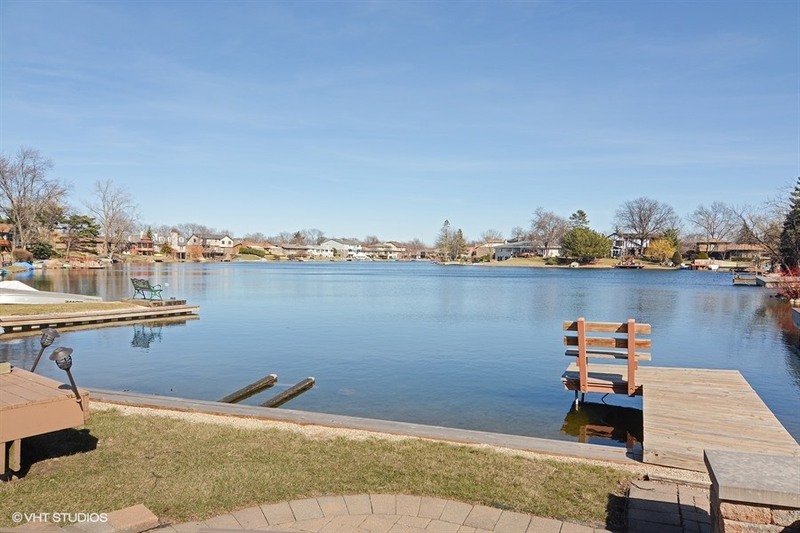 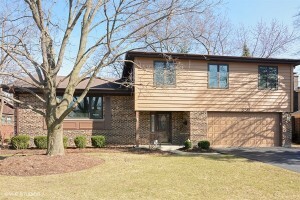 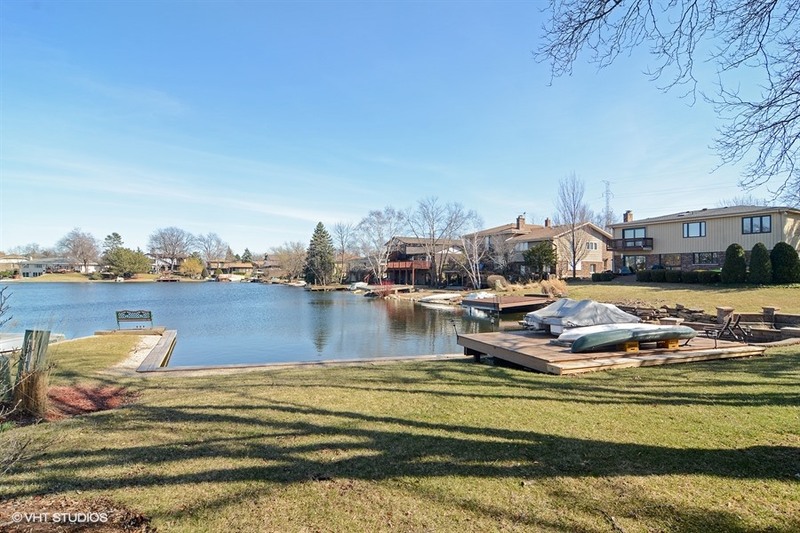 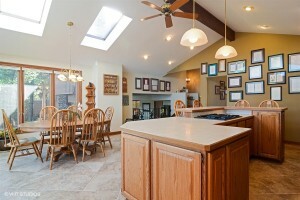 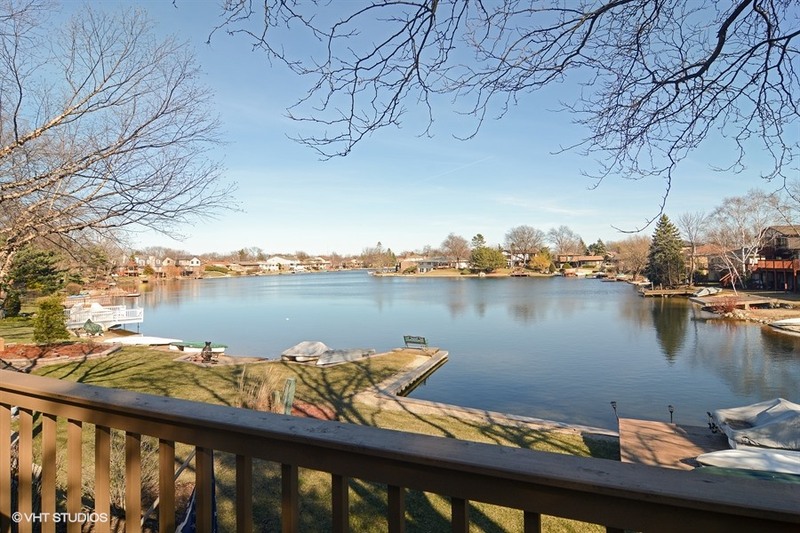 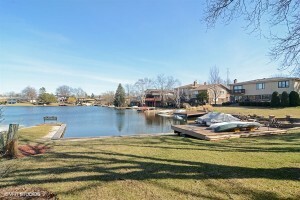 859 N. Williams Dr Palatine Rarely Available Waterfront View 574,900 Amazing house for the money!!! 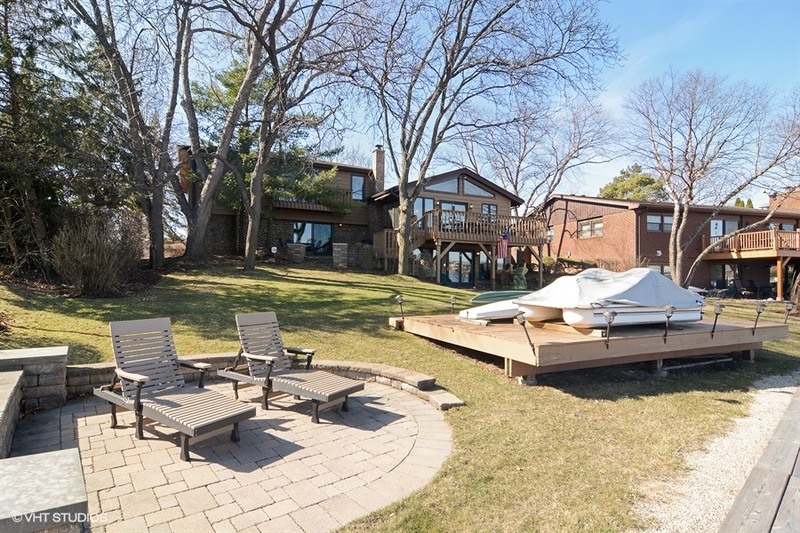 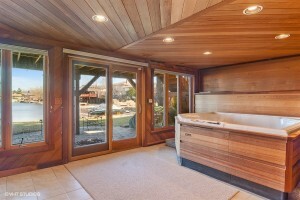 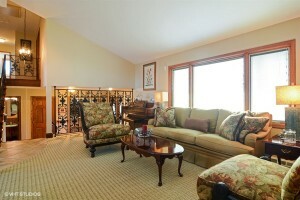 Rarely available house on the lake, when you can enjoy all time vacation living. 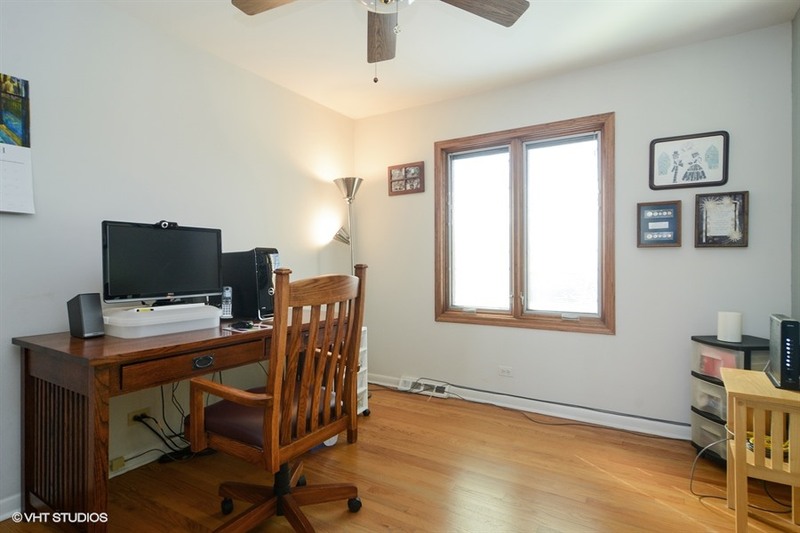 Amasing 4 bedroom, 3 1/2 bath dream home overlooking the 2nd cleanest lake in Illinois. 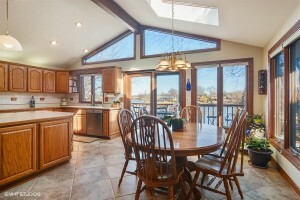 Incredible kitchen addition has vaulted ceilings, 2 skylights, tons of cabinets and counter space, large eat -in area and access to deck overlooking the lake. 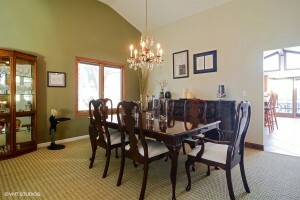 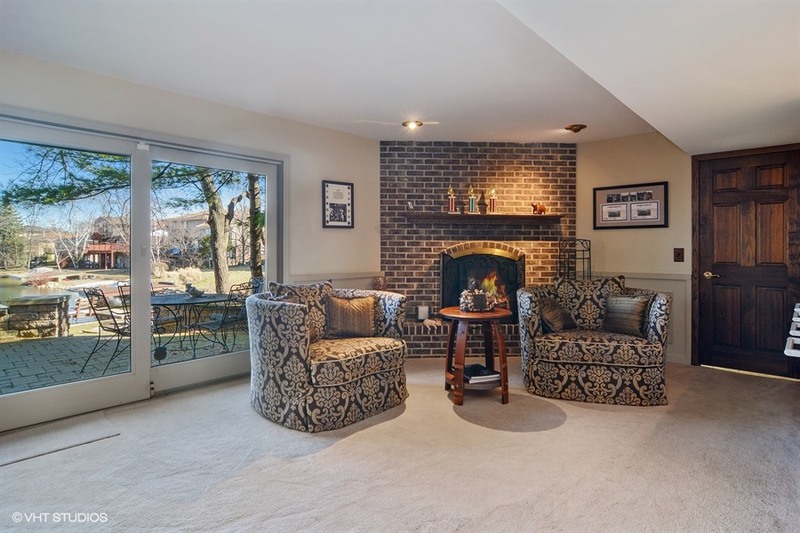 Living room and dining room have dramatic vaulted ceilings and new carpeting. 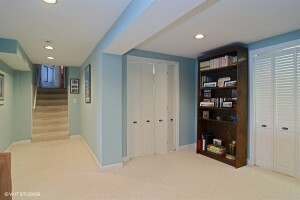 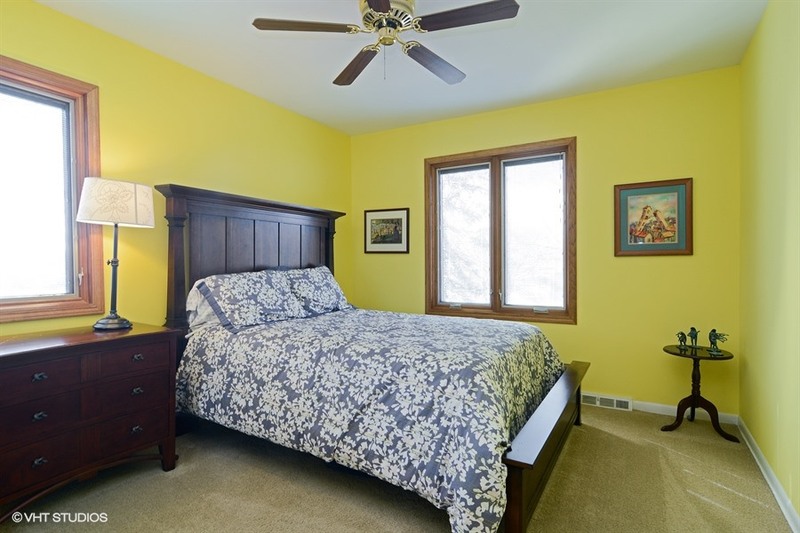 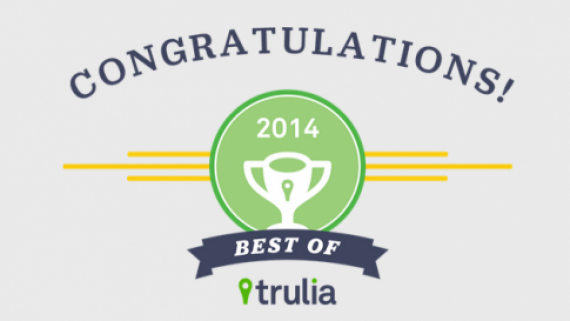 4 large bedrooms have hardwood floors and organized closets. 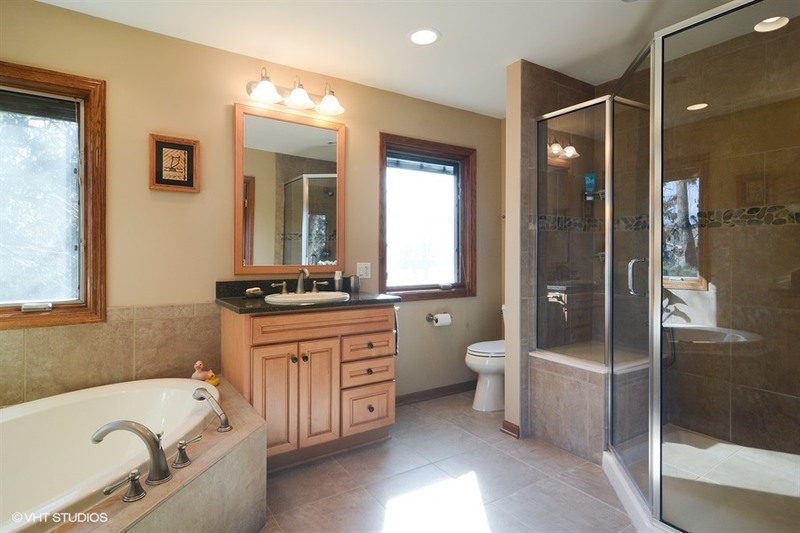 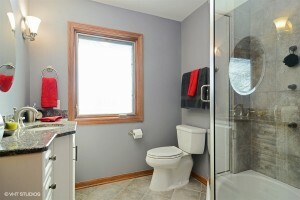 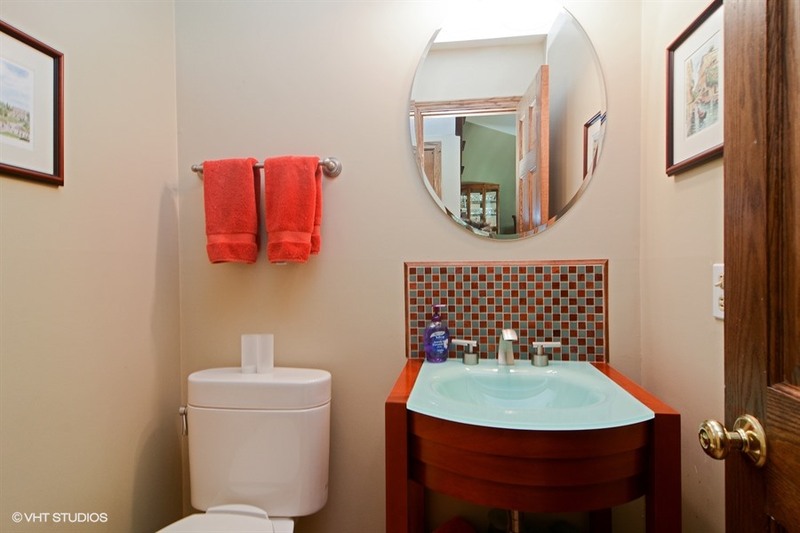 Remodeled hall bathroom has large shower and heated floors. 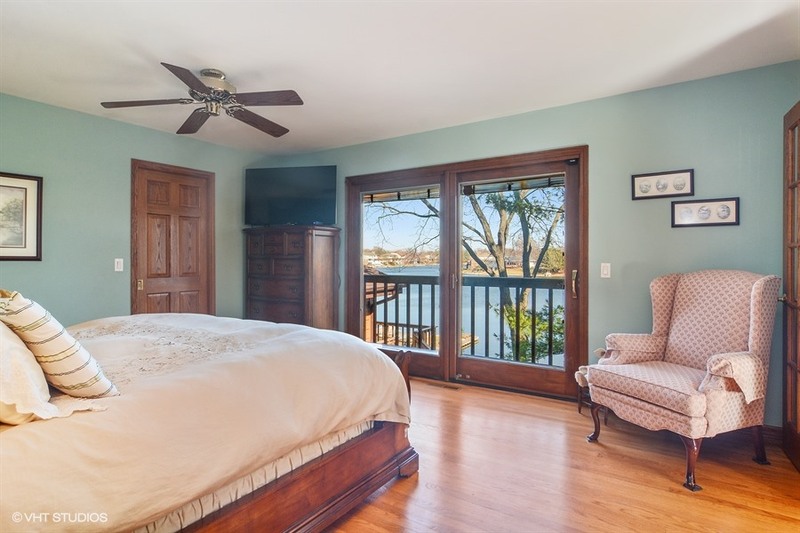 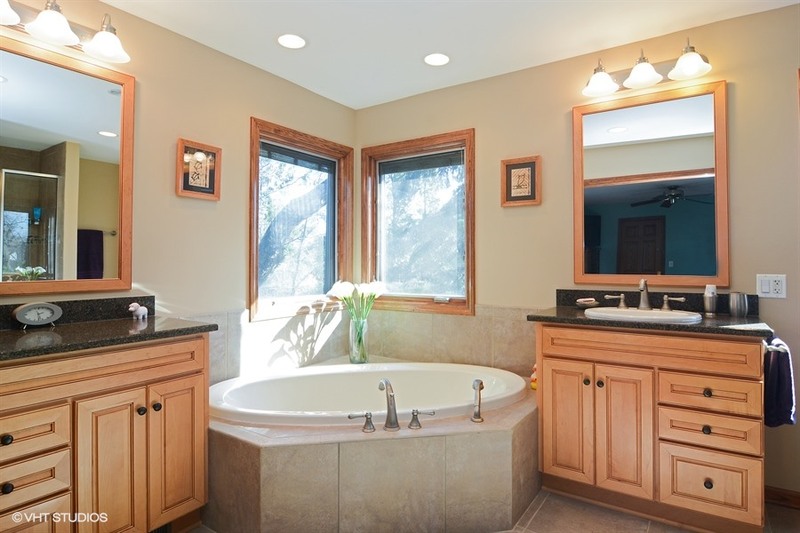 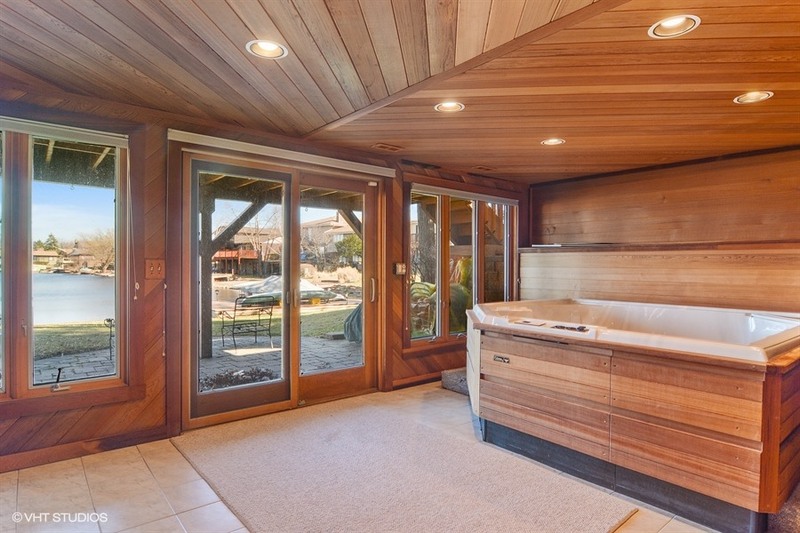 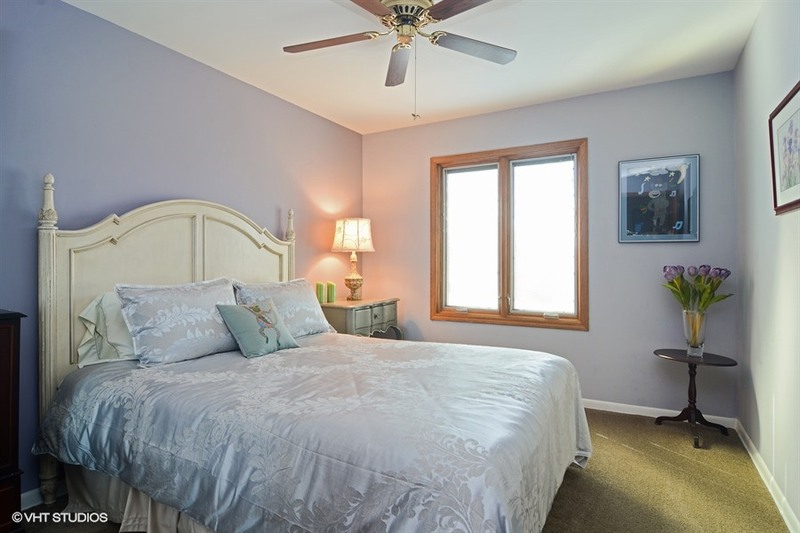 Master bedroom suite features a gorgeous remodeled bathroom with a whirlpool tub, oversized shower, two separate vanities and balcony overlooking the lake and yard. 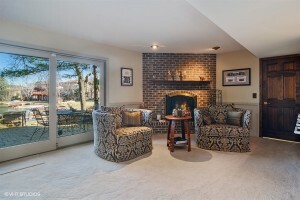 Family room has fireplace and bar area. 1st floor laundry. Finished walkout lower level has 2nd family room, full bath, great storage and 8 person hot tub room with sliders to patio and private beach. 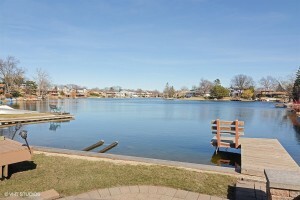 Enjoy swimming and your aquatic toys from your private dock and pier. 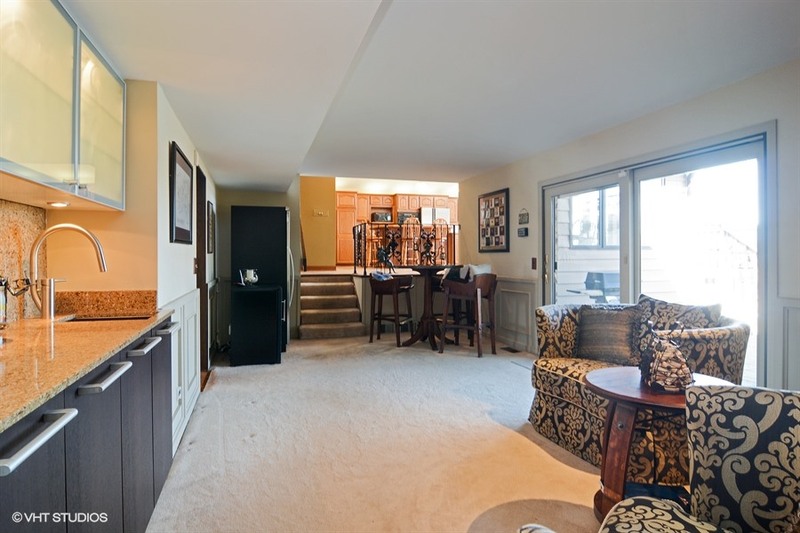 March 15, 2017 / What's Current?